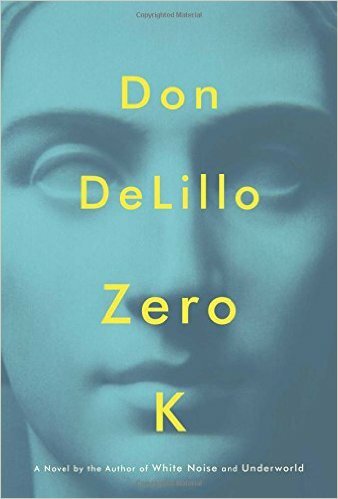 Don Delillo’s latest science fiction work, Zero K, is his 16th novel and it looks to be another great one. Narrated by Jeff Lockhart, Ross Lockhart’s son from his first marriage, this is the novel about New York billionaire mover and shaker Ross and his much younger second wife Artis Martineau. They are a couple around which an existential dilemma revolves. She’s ailing and it looks like he’ll outlive her, which he really doesn’t want to do. Enter the “Convergence,” an amorphous organization that works towards preserving life through cryogenics, which Ross backs. They travel to the far off Soviet hinterland to see what the future might hold. Listen to Zero K by Don DeLillo. The excerpt is read by Thomas Sadoski. This entry was posted in summer reading and tagged don delillo, science fiction novels, zero k. Bookmark the permalink.